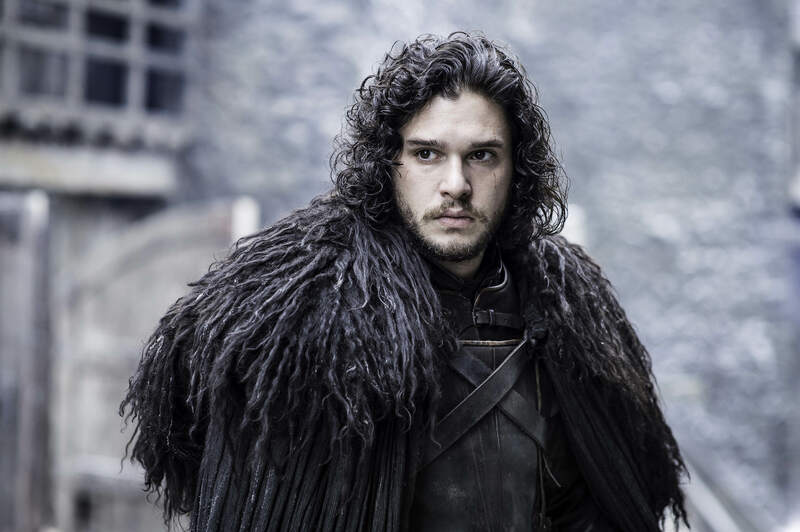 Kit Harington has opened up about one of the most talked about cliffhangers in the history of cliffhangers: is Jon Snow really dead? 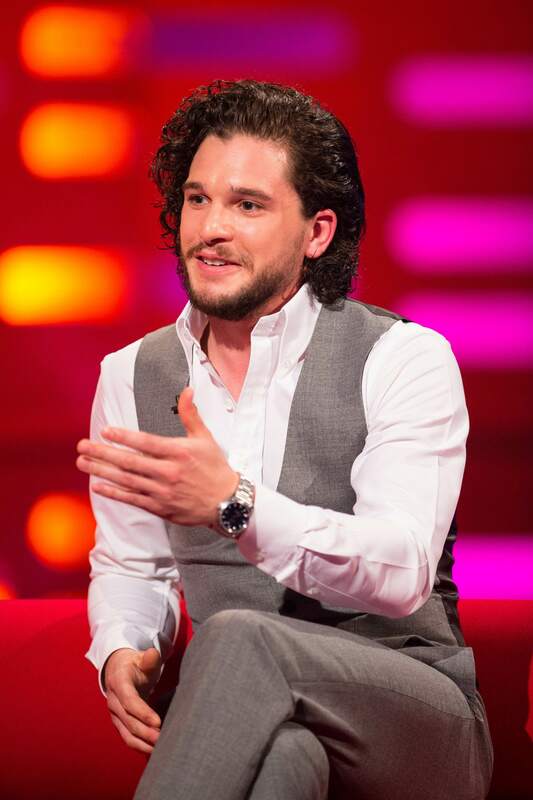 In an interview with Jonathan Ross on The Jonathan Ross Show, Harington unequivocally answered rumors about his role in the upcoming season of HBO’s global smash Game of Thrones – and it doesn’t look good. The actor is, unsurprisingly, constantly hounded for spoilers from fans on the street, but until now, he hasn’t been completely clear on the fate of the beloved Jon Snow. There’s a guy at my Sainsburys I go to, I love this man. He’s very dear to my heart. And he goes, ‘You’d be crying if you were dead’ and this happens every time I go in. I think he thinks I’d be weeping in the street for the rest of my life that I’m not in Game of Thrones anymore. So there you have it. Jon Snow is really dead. And if you still have some hope left, here’s another quote from Harington to squash it. I was playing a corpse. I won’t tell you how many episodes I’m lying dead but it’s enough that I was out there for quite a while. It’s going to be so satisfying when you see it and you realise that I was telling the truth the whole time. But with all the knowing looks and smirks everywhere, it’s difficult to know exactly what the hell is going on. If Jon Snow really is alive, Kit Harington’s not letting on. So as a corpse or living, we’ll just have to wait and see until the show starts.